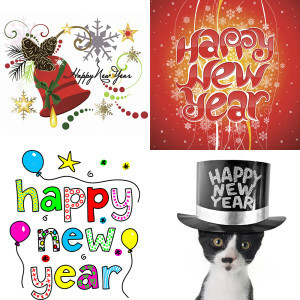 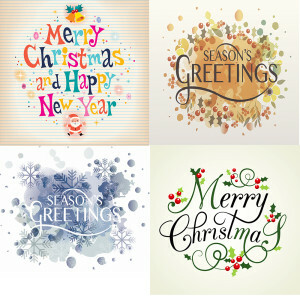 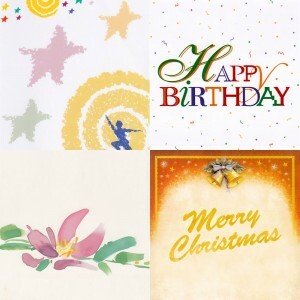 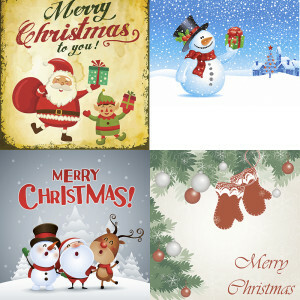 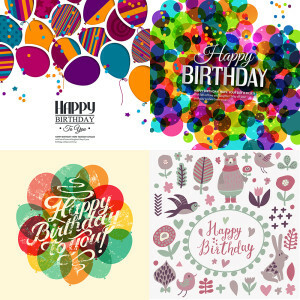 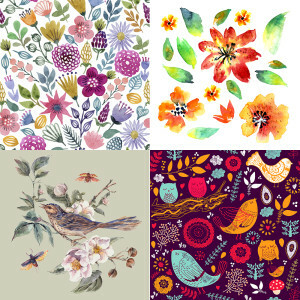 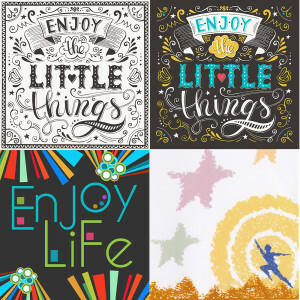 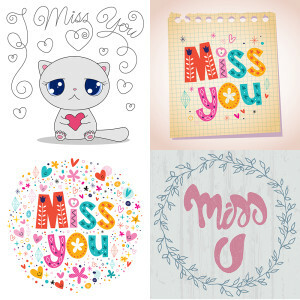 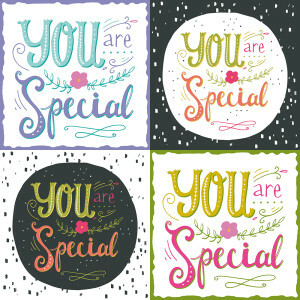 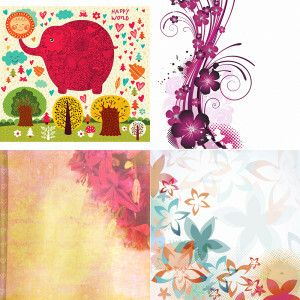 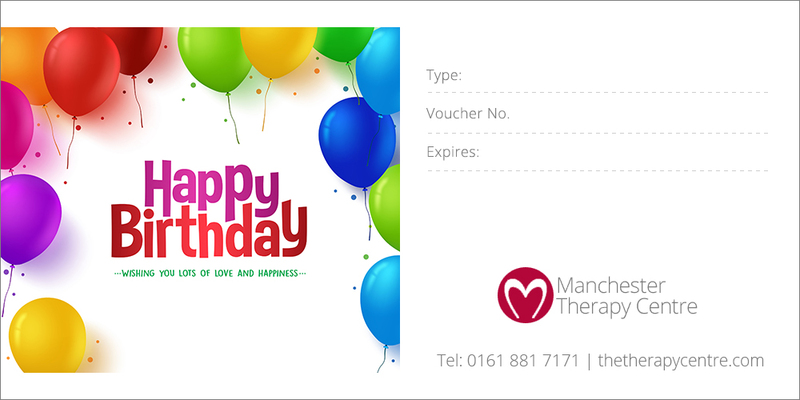 This is the perfect present for birthdays, Christmas and special occasions. 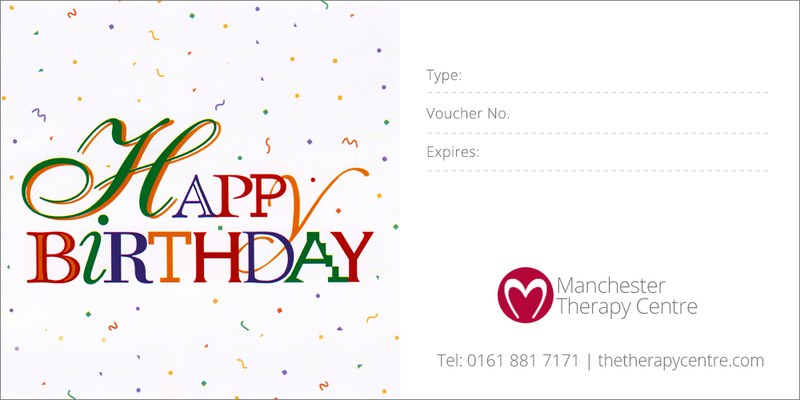 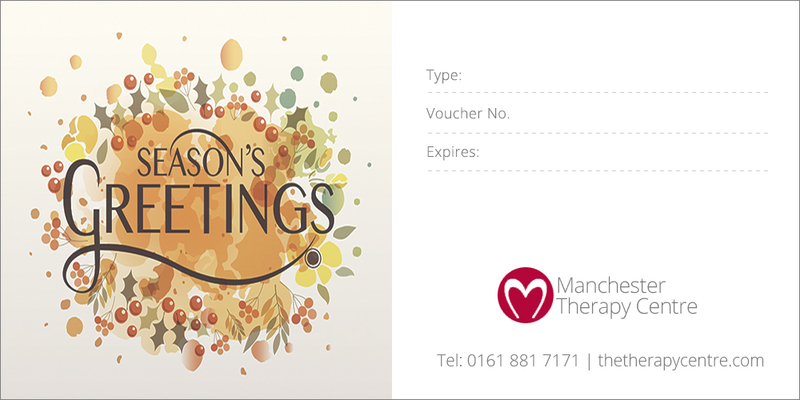 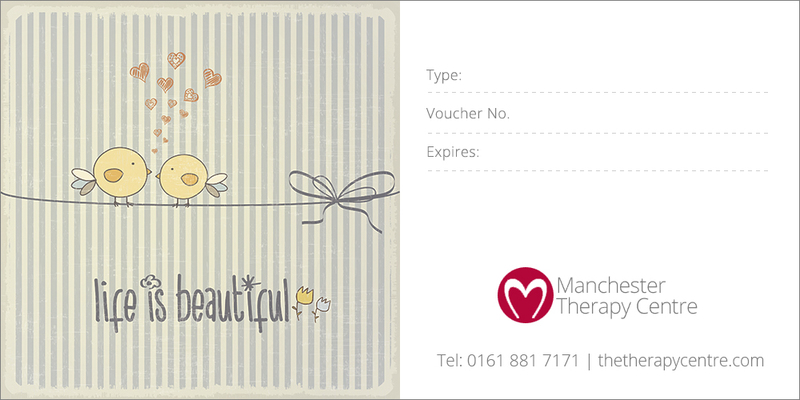 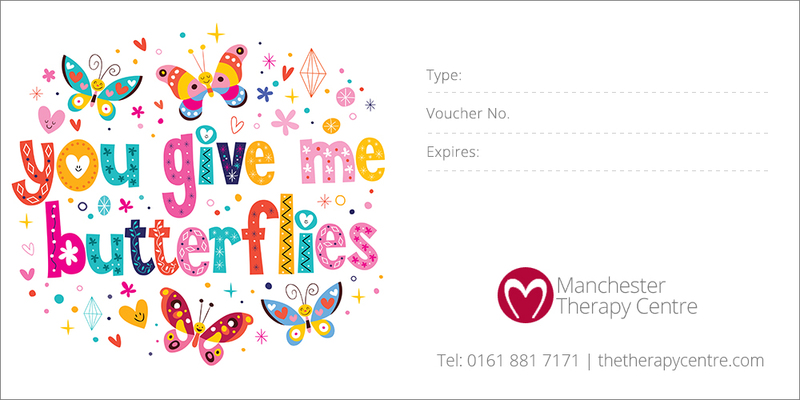 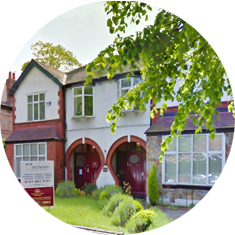 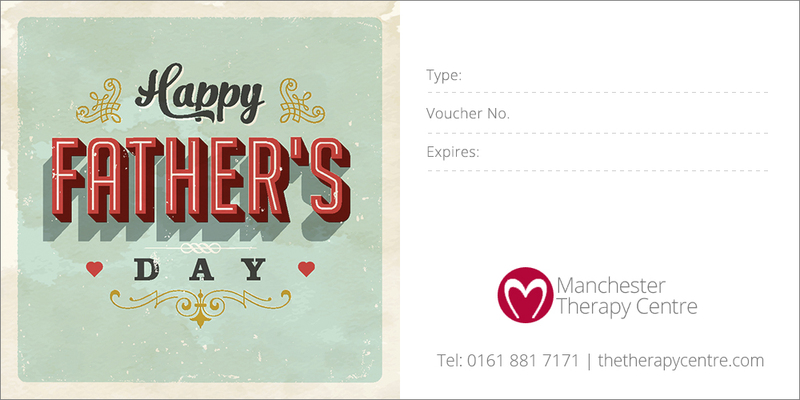 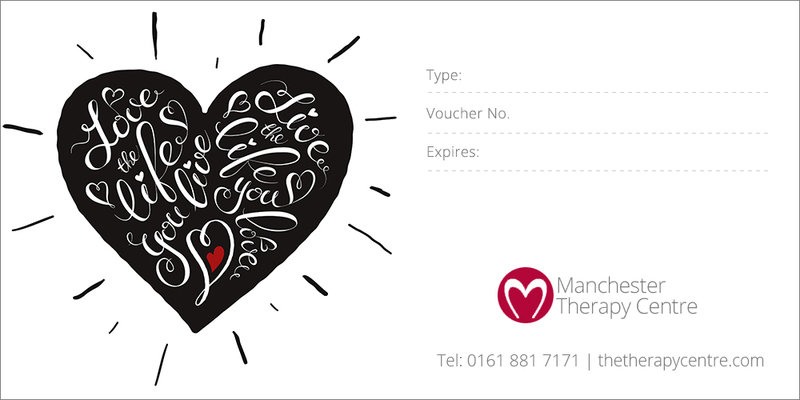 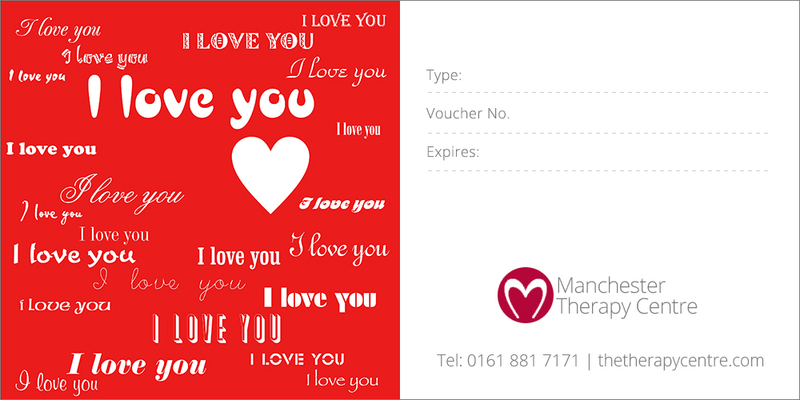 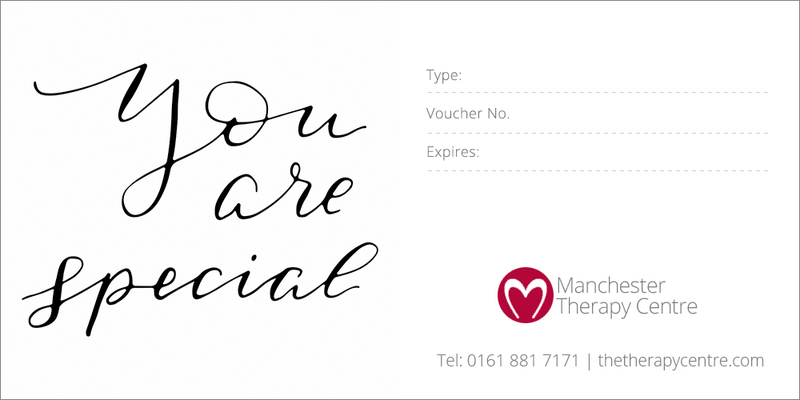 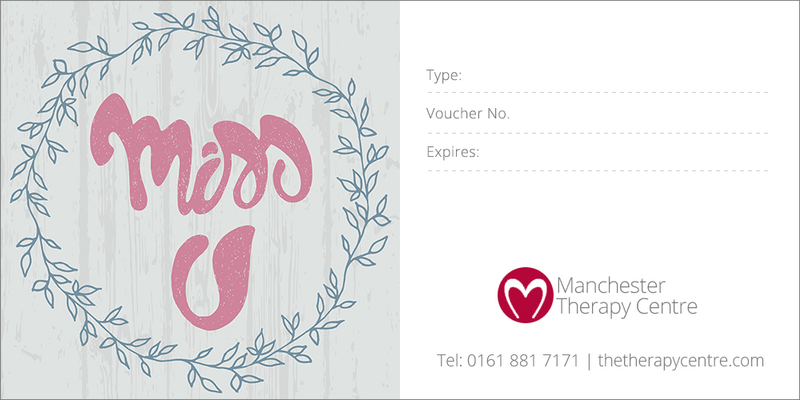 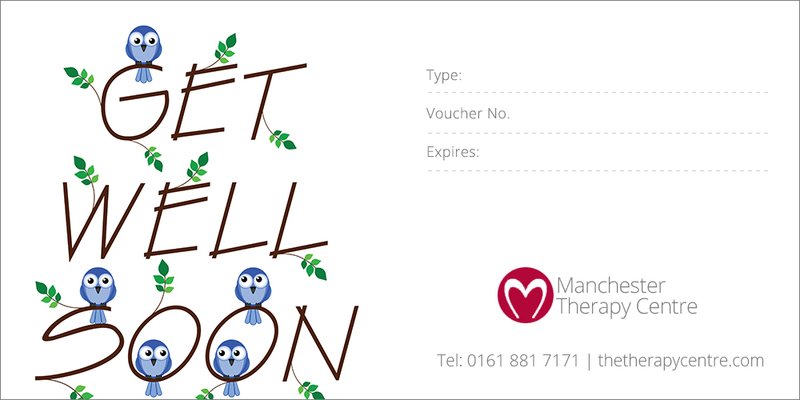 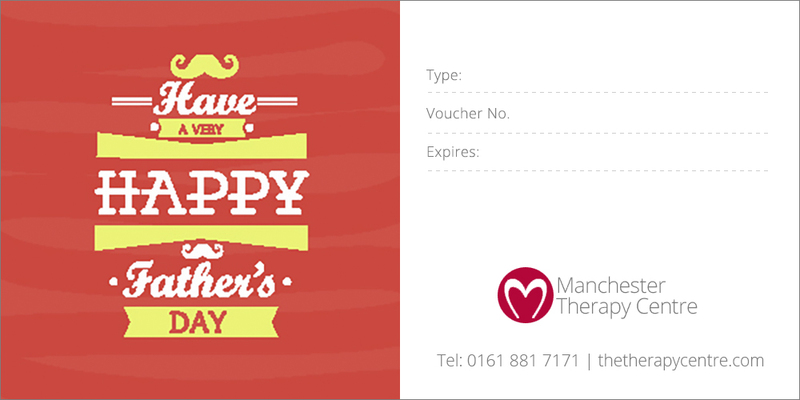 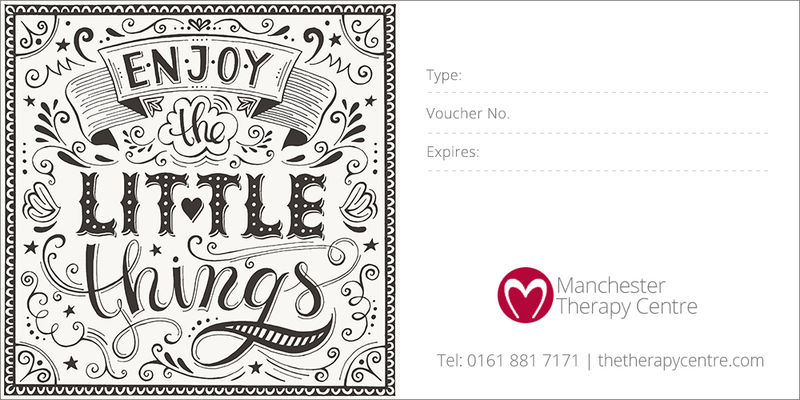 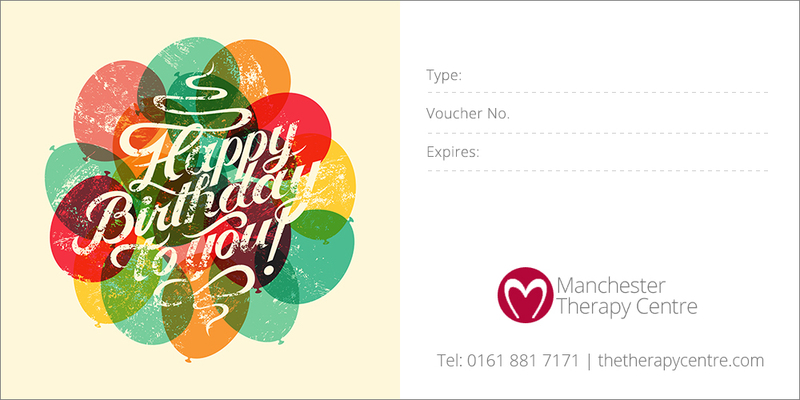 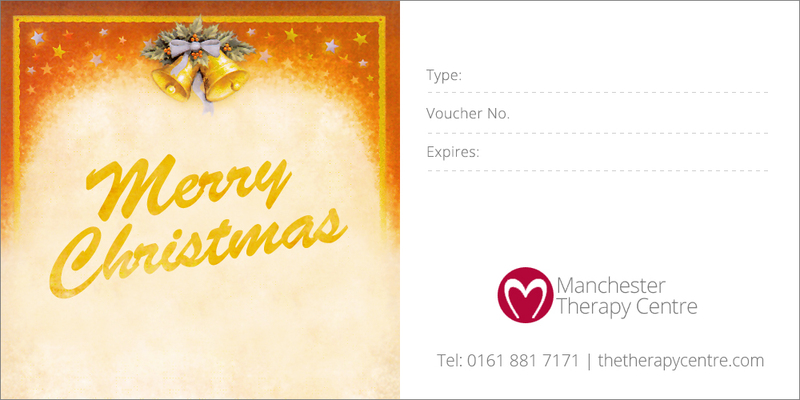 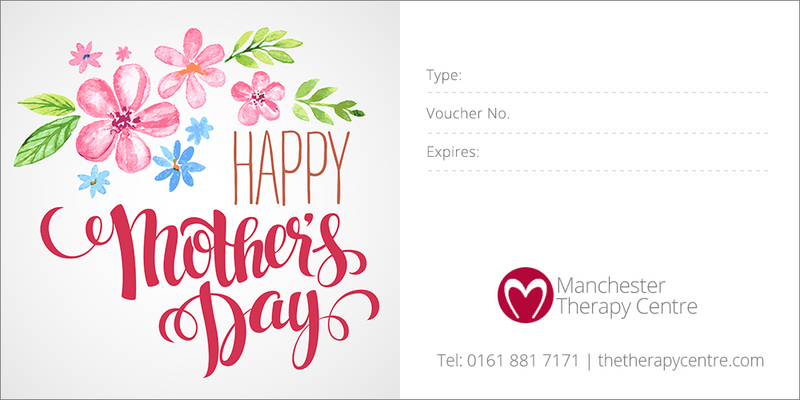 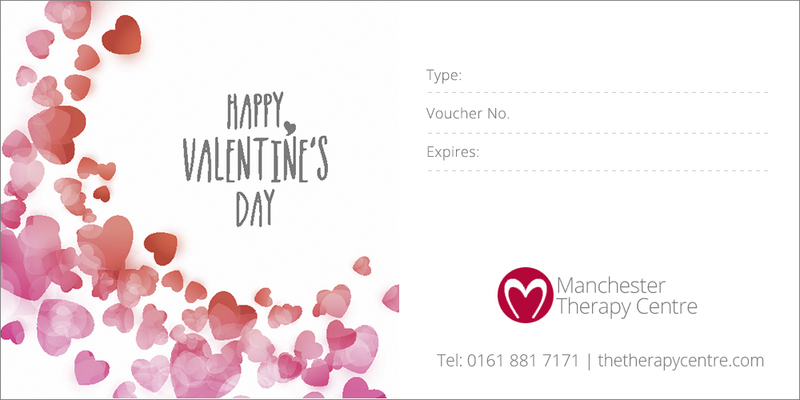 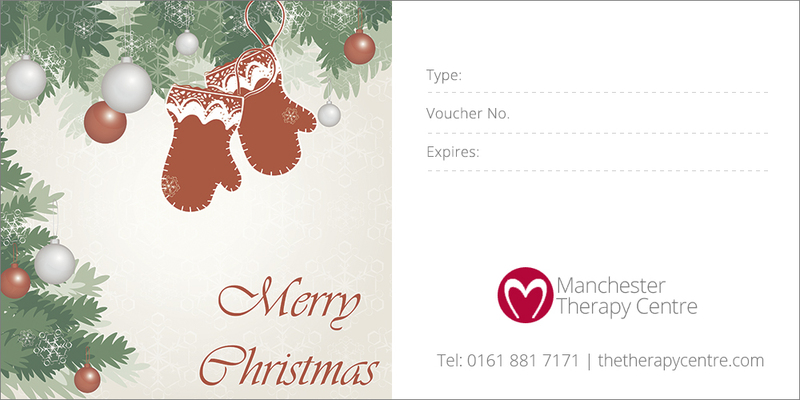 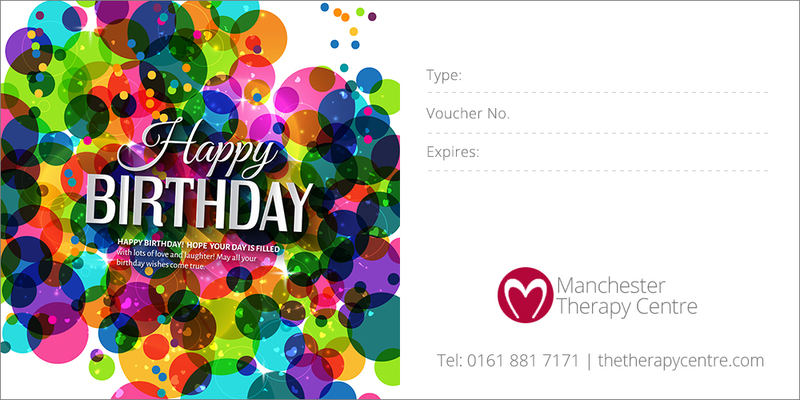 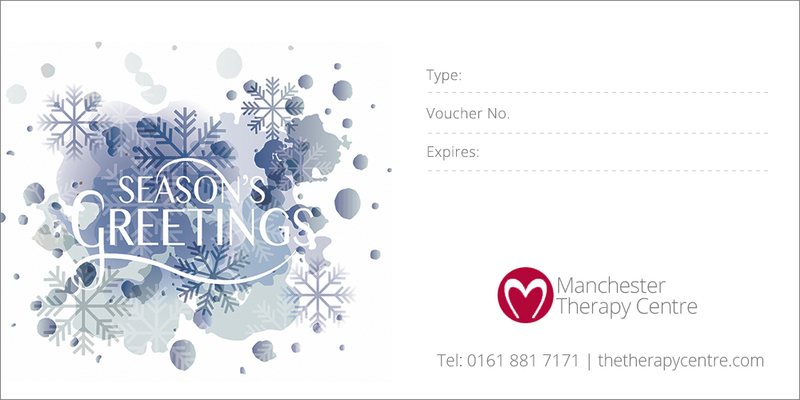 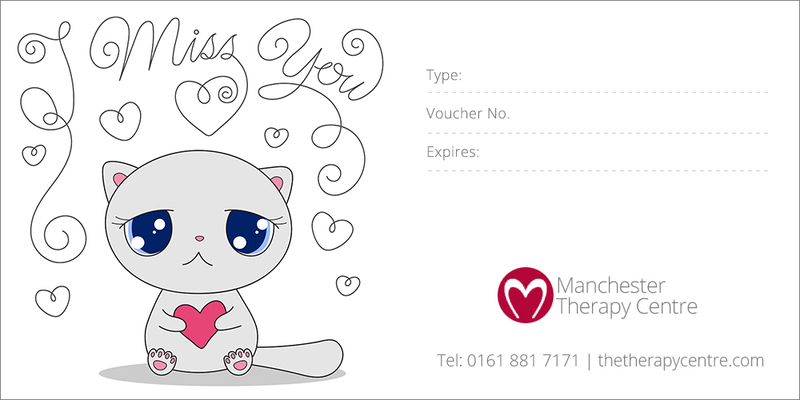 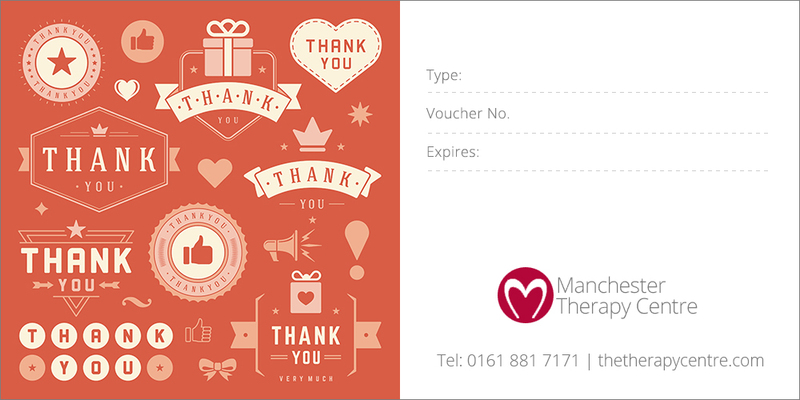 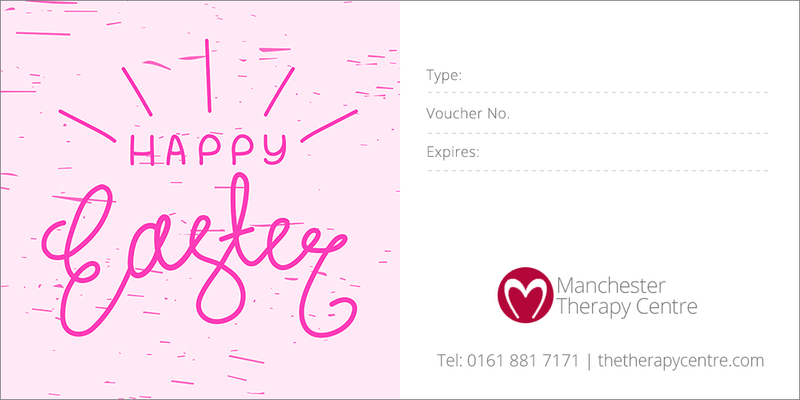 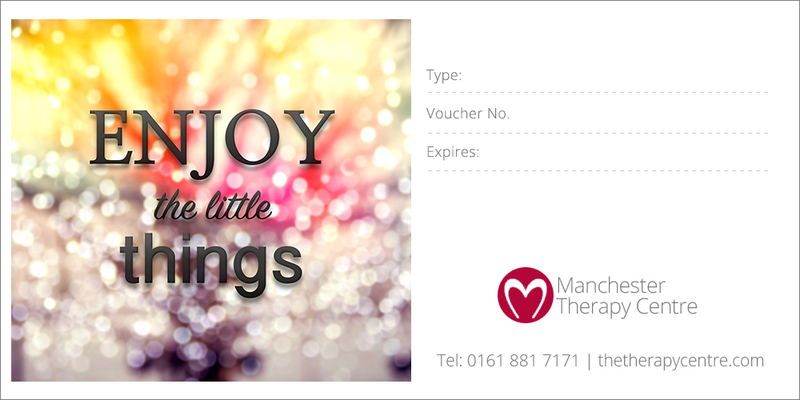 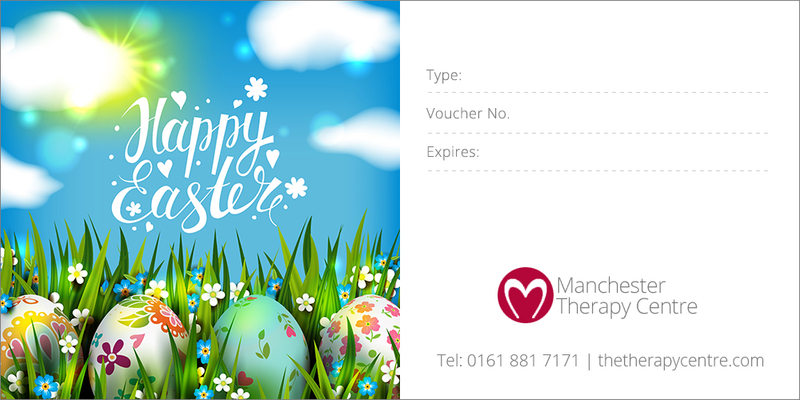 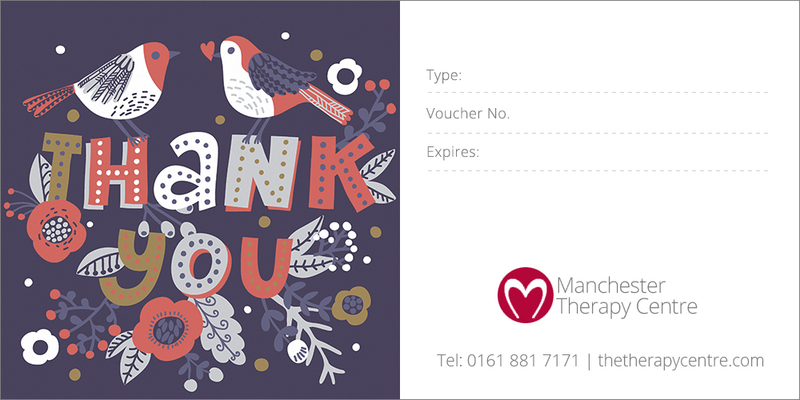 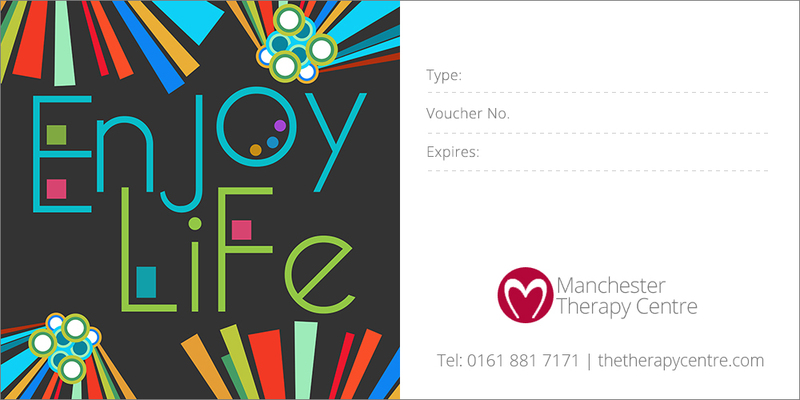 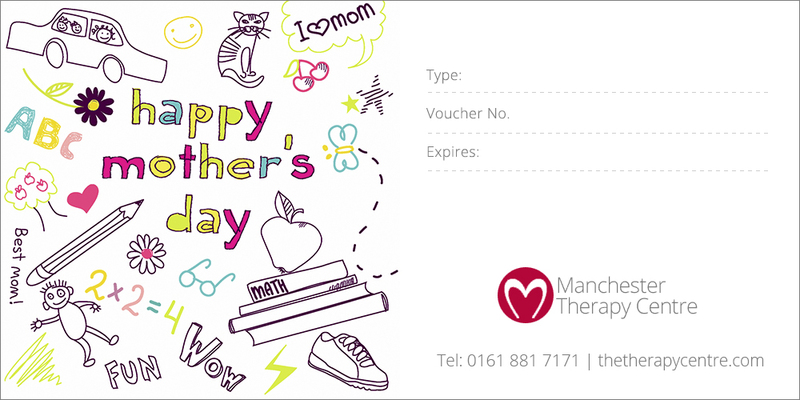 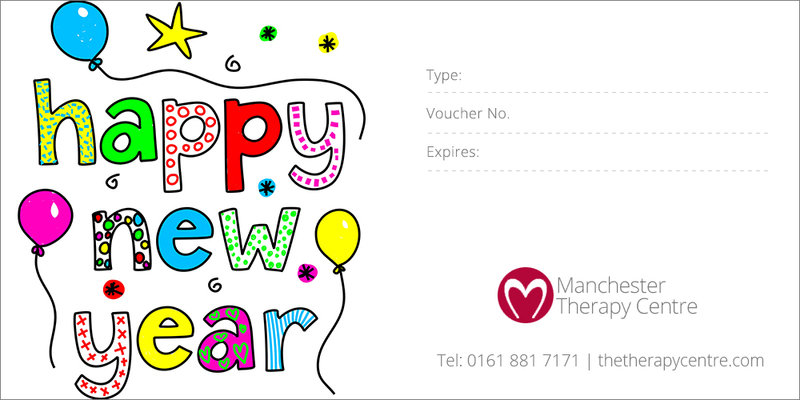 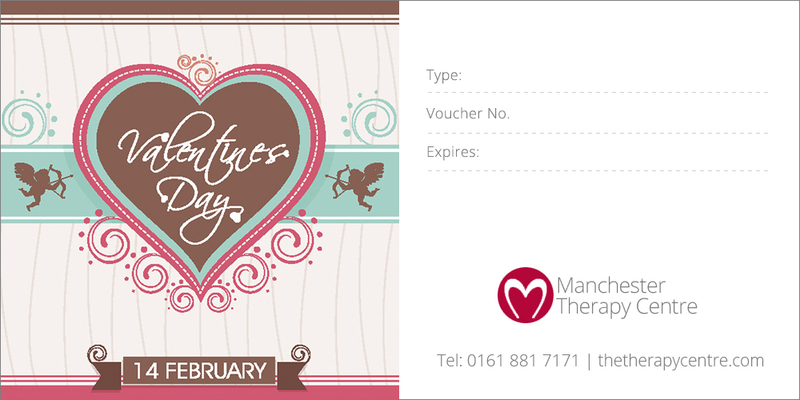 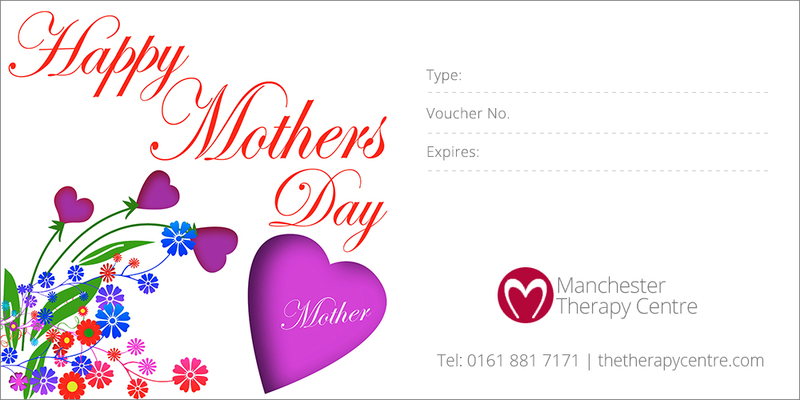 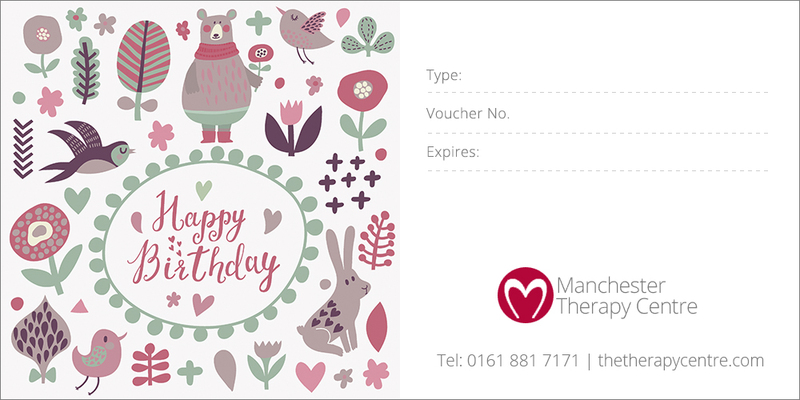 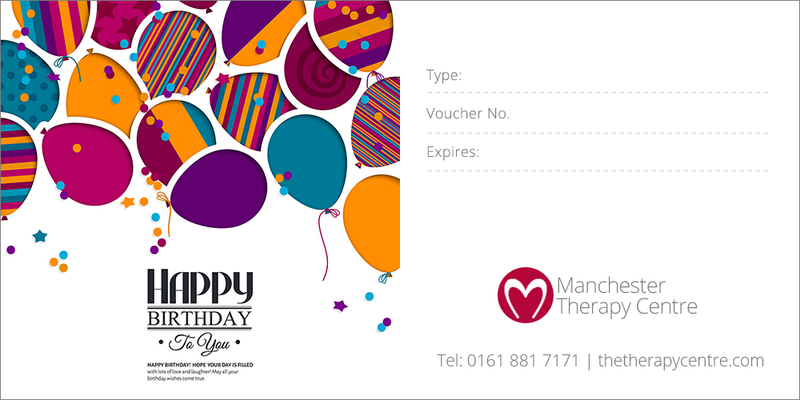 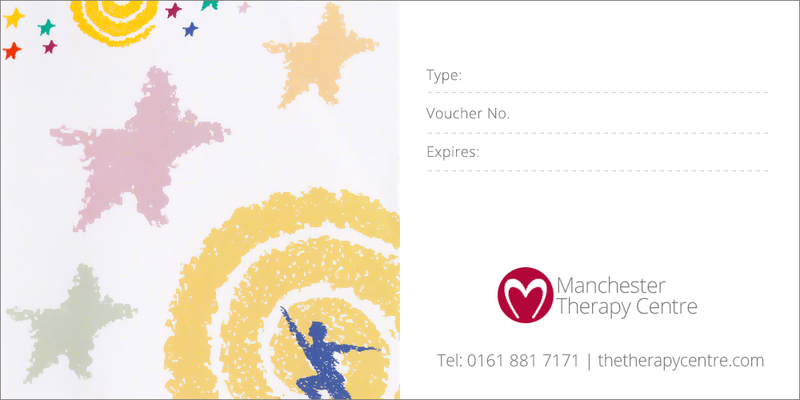 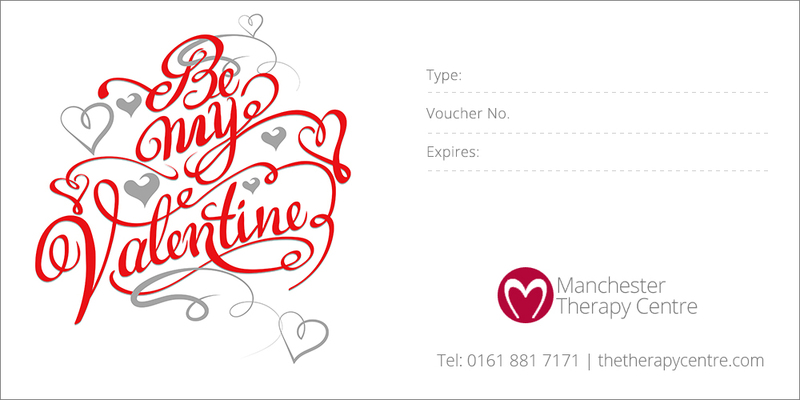 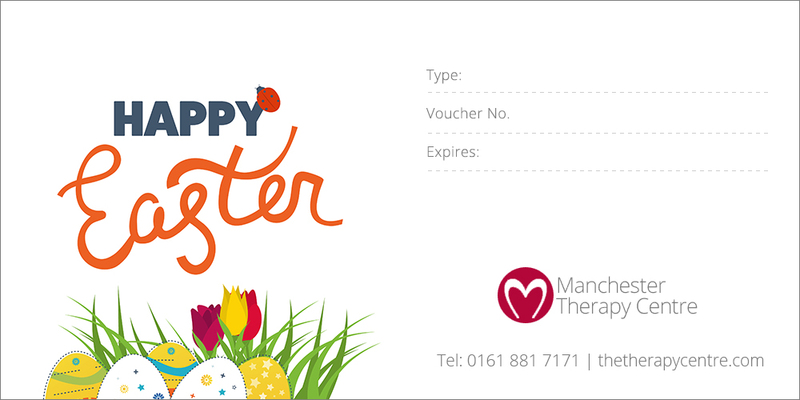 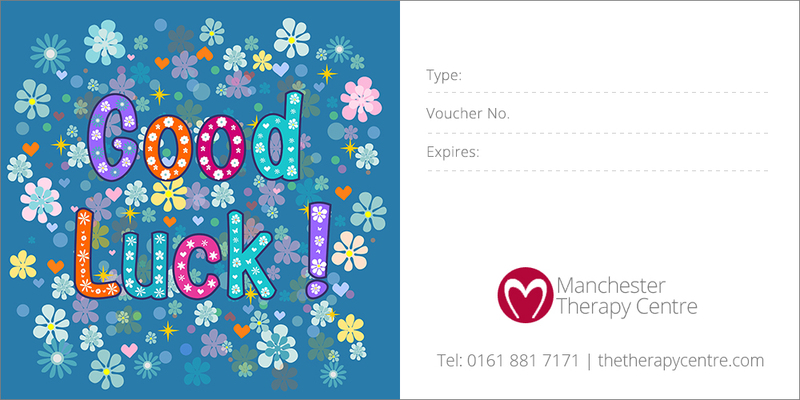 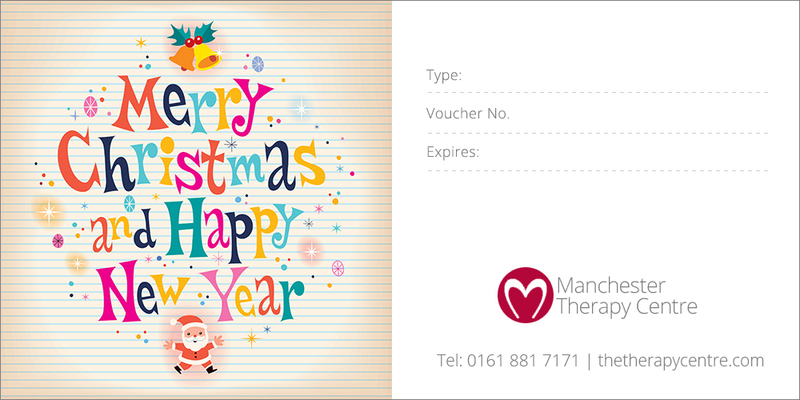 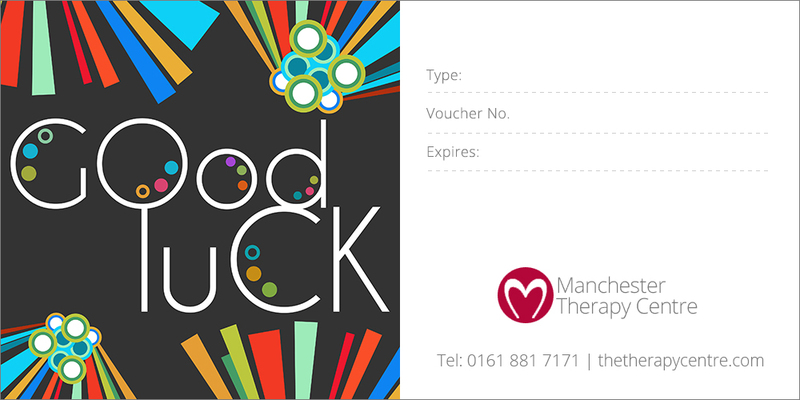 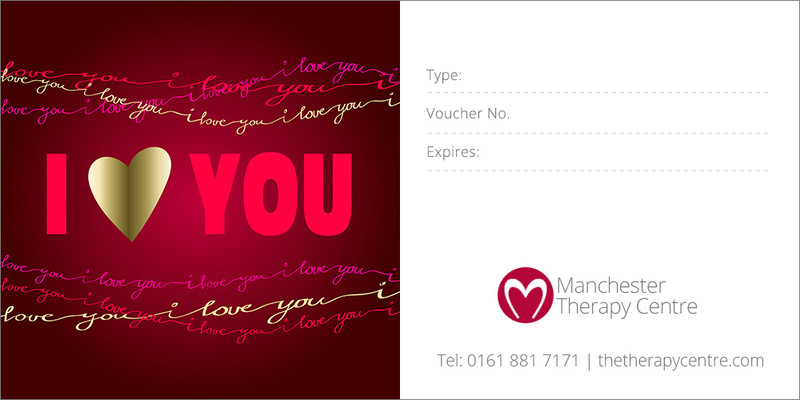 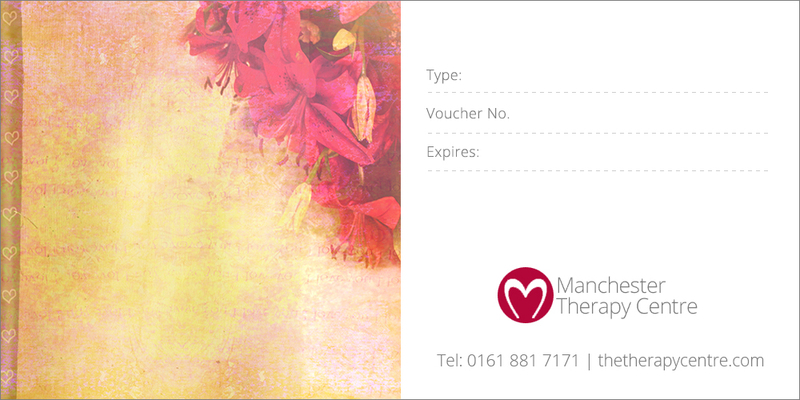 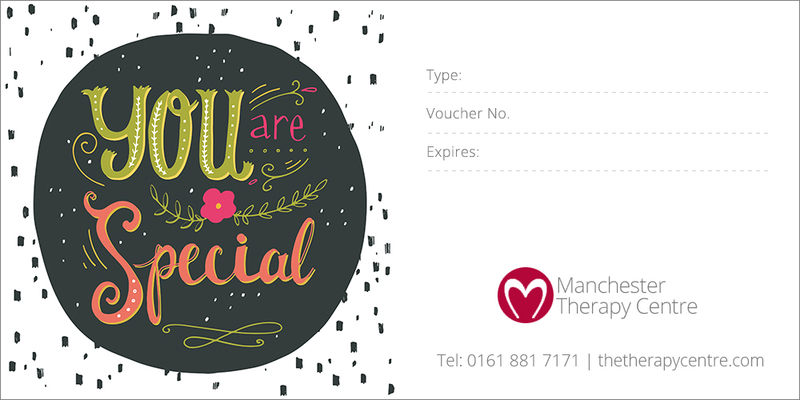 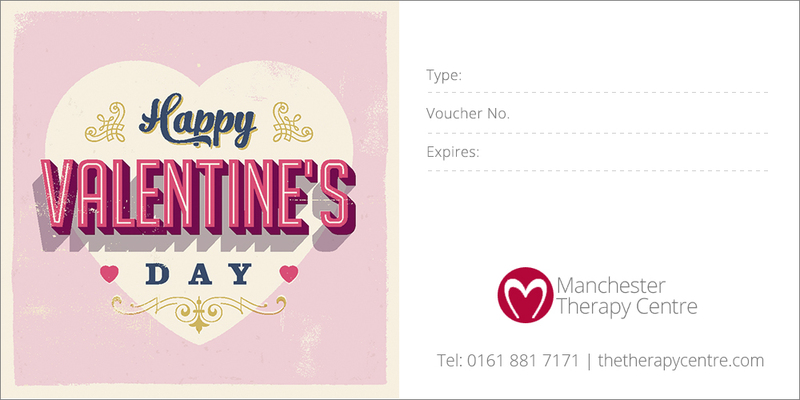 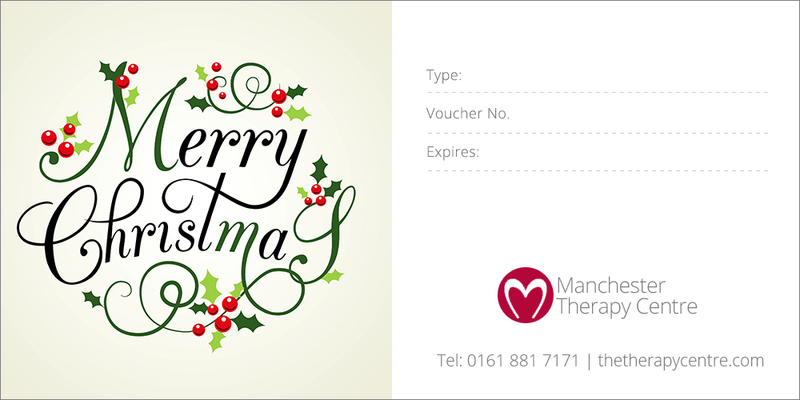 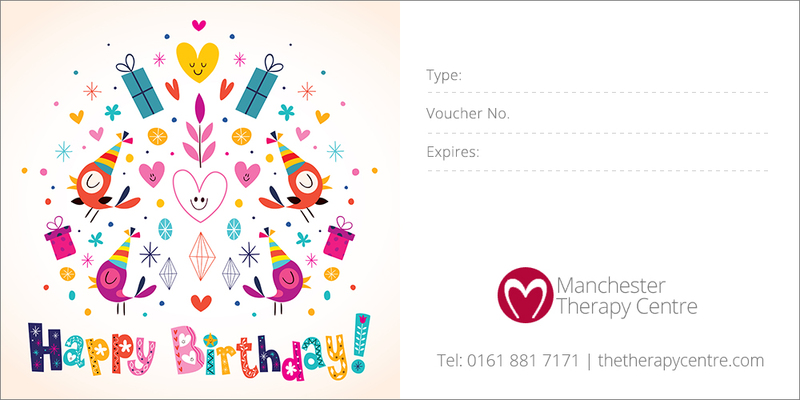 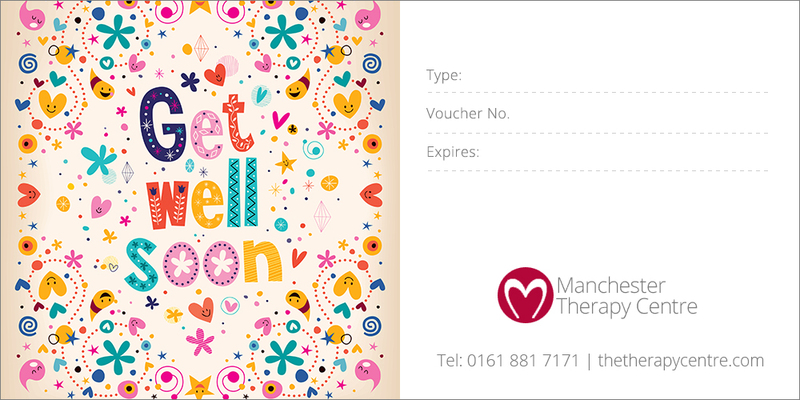 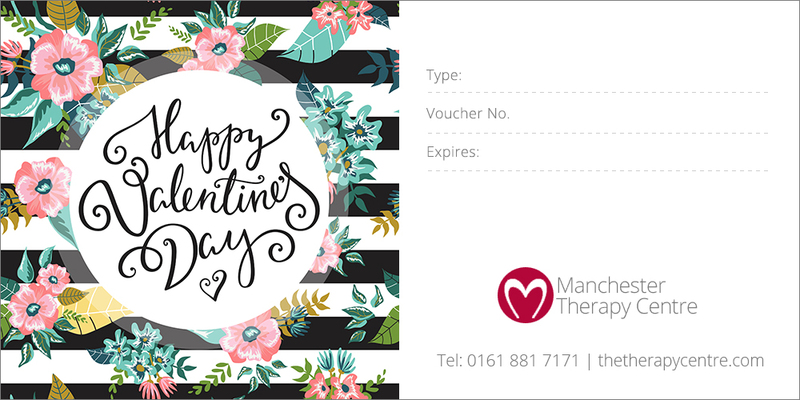 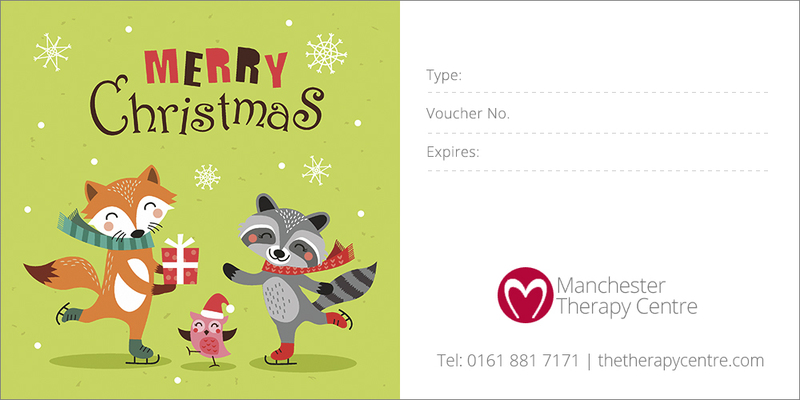 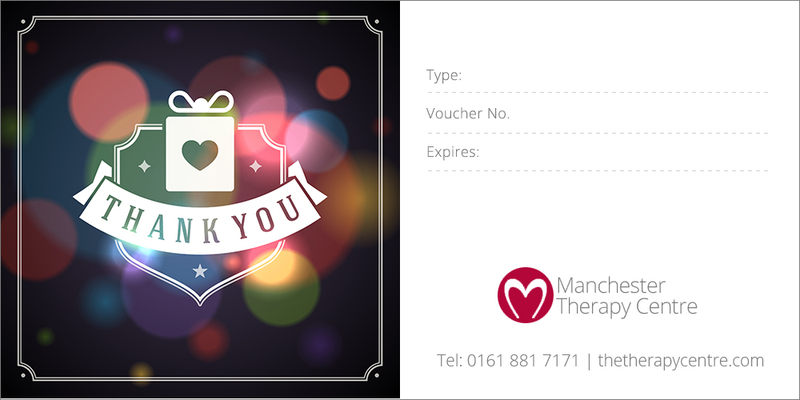 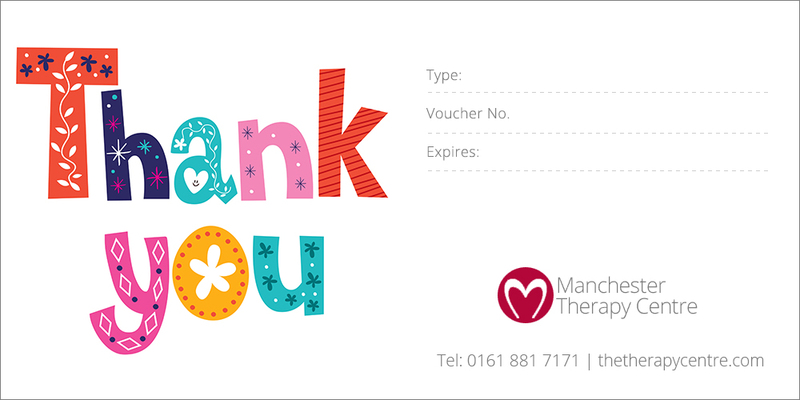 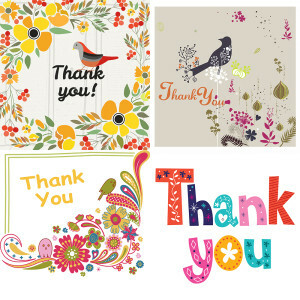 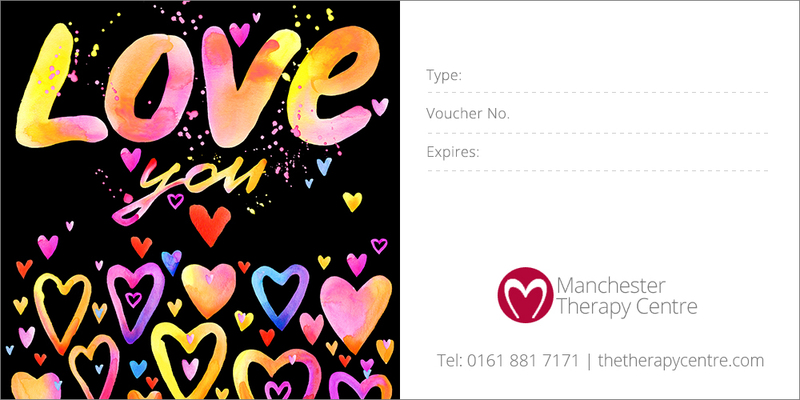 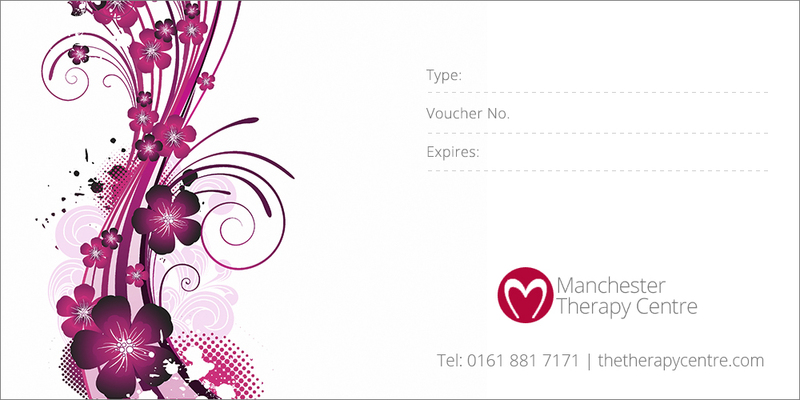 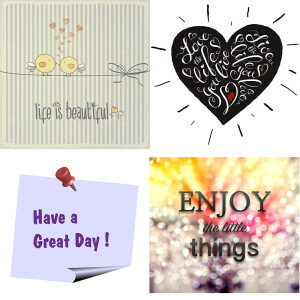 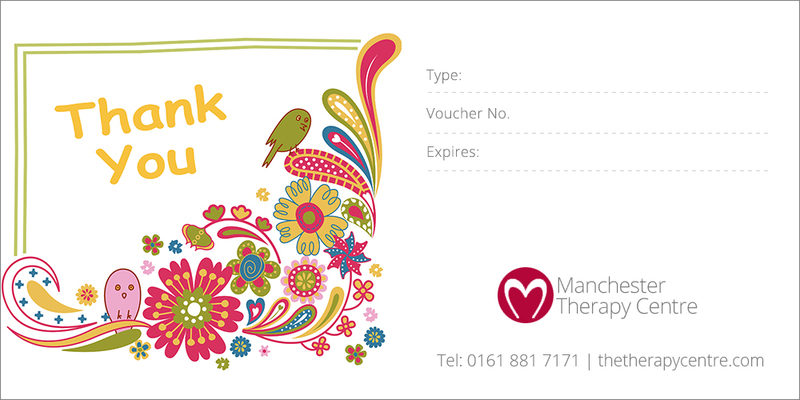 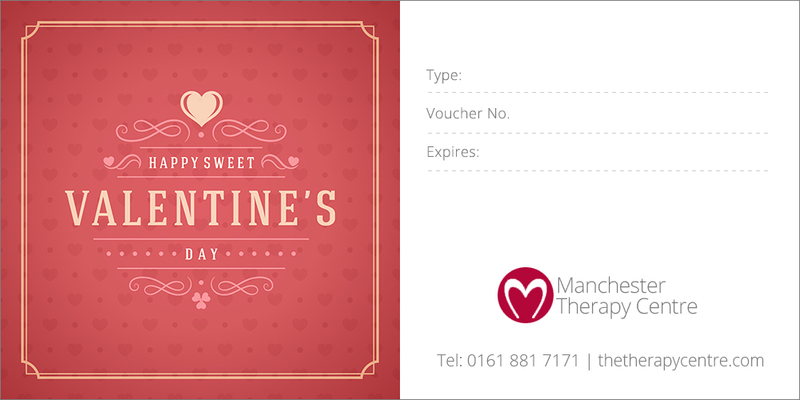 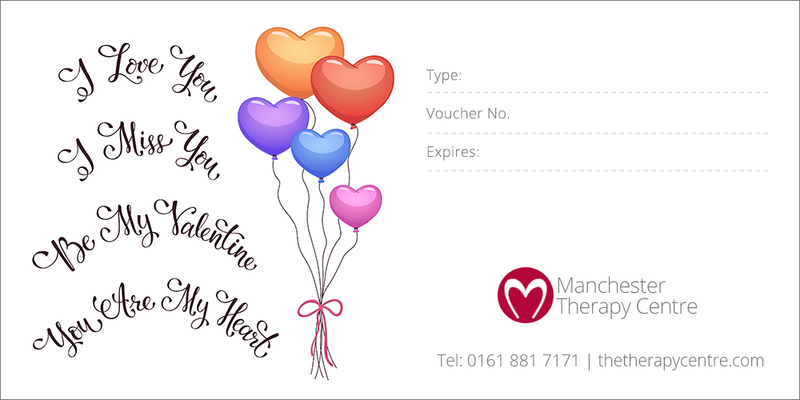 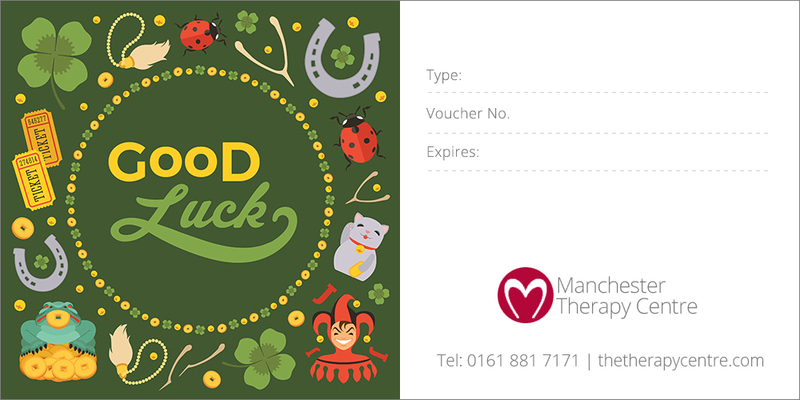 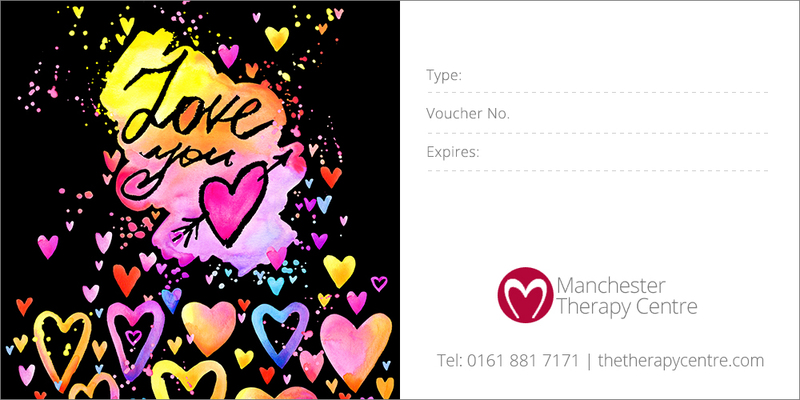 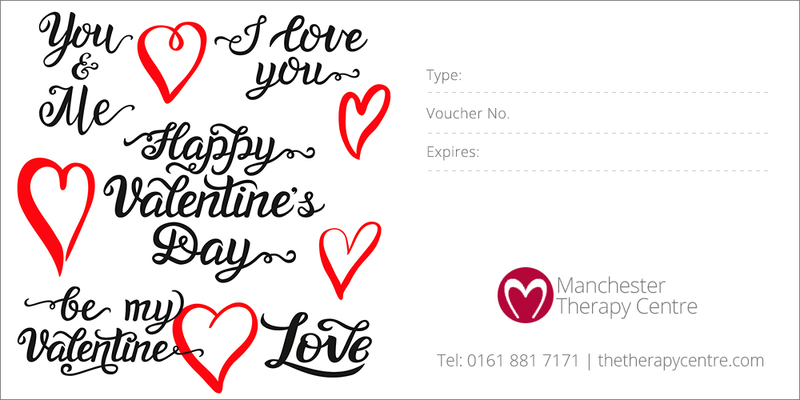 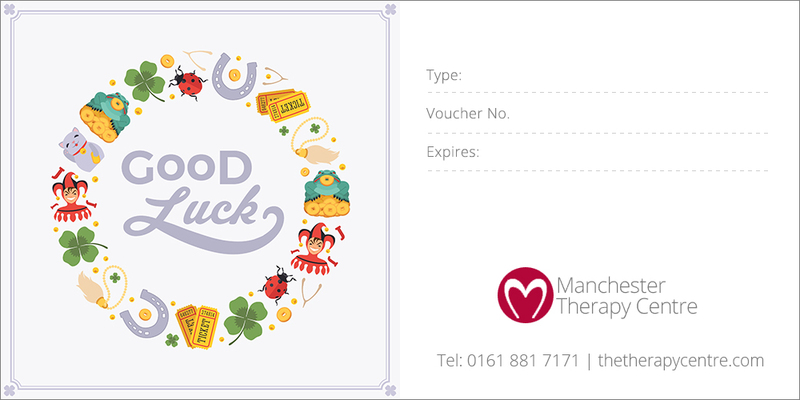 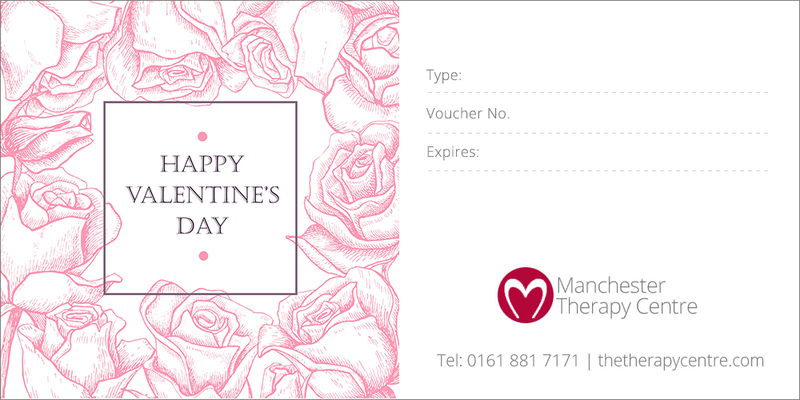 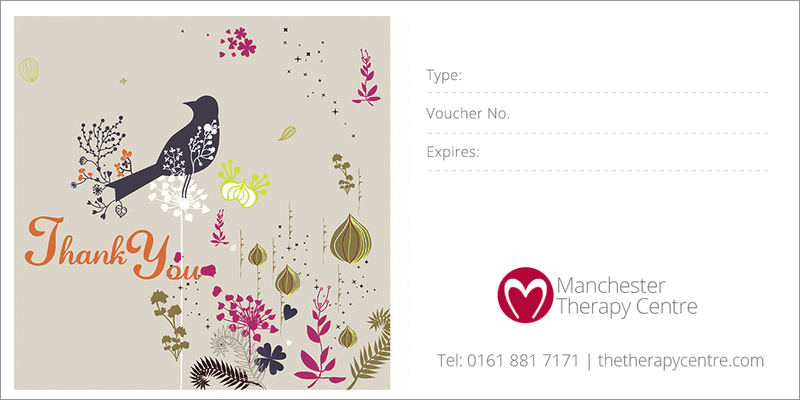 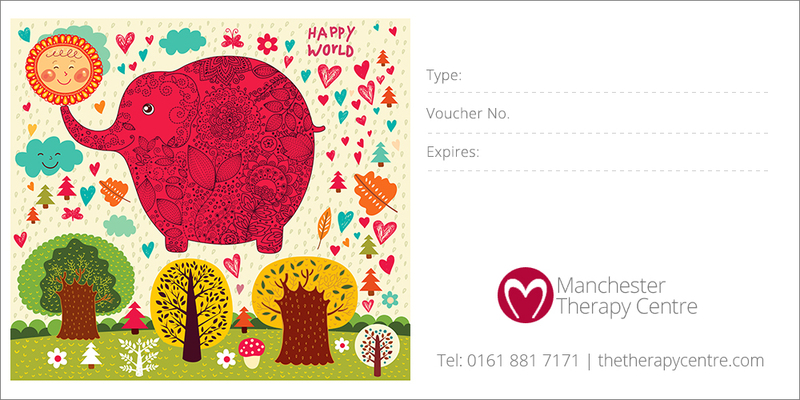 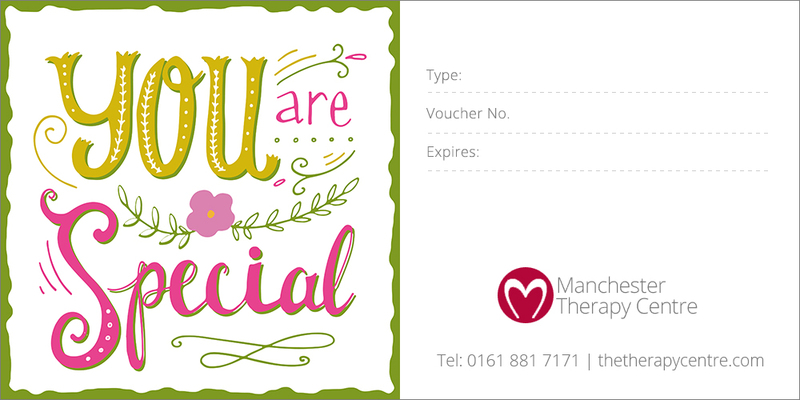 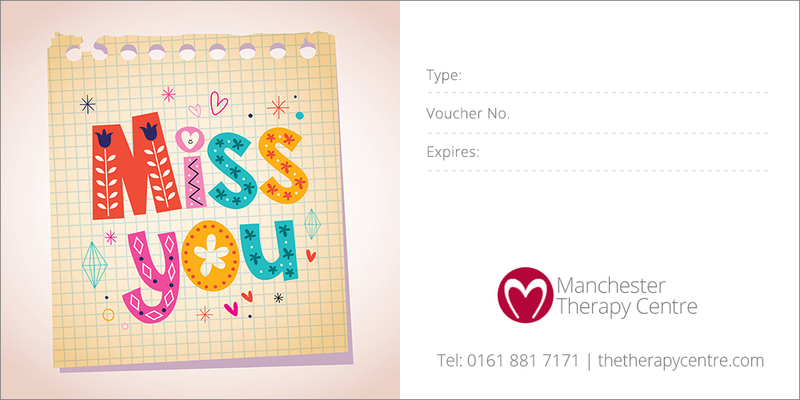 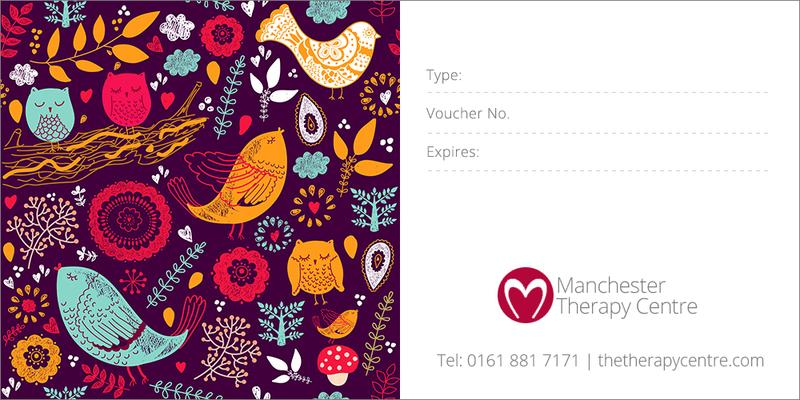 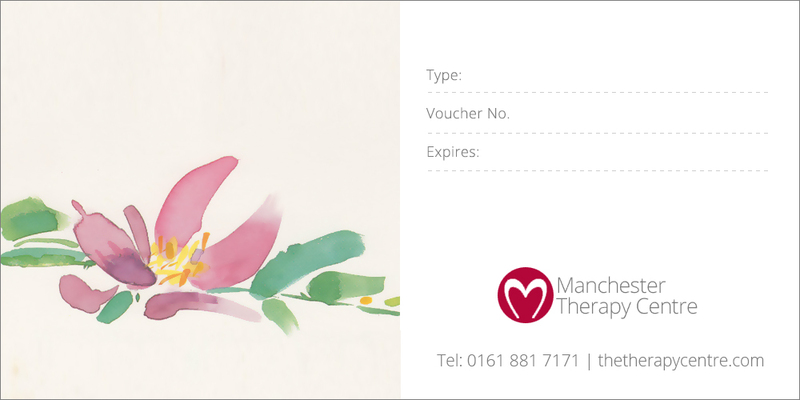 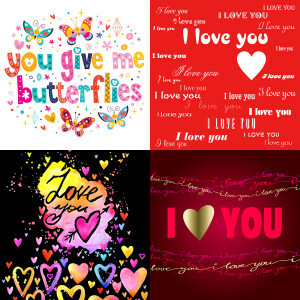 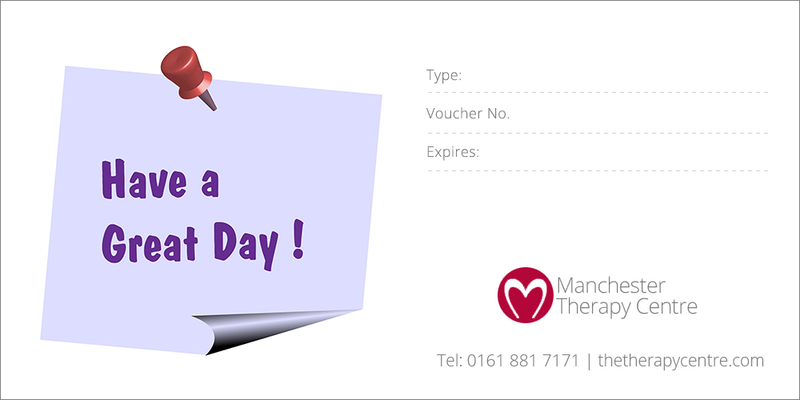 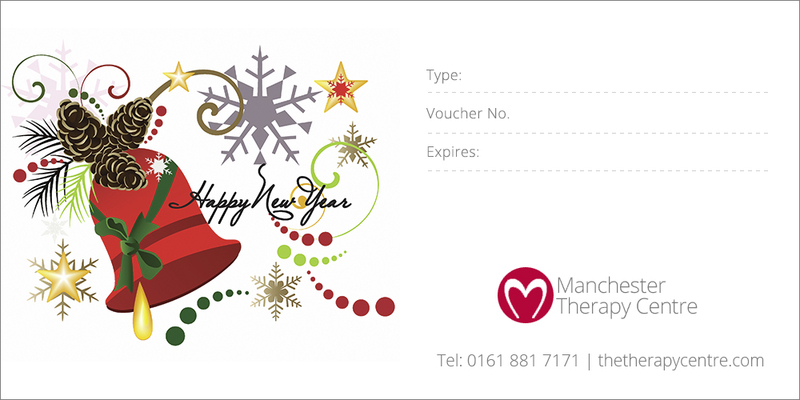 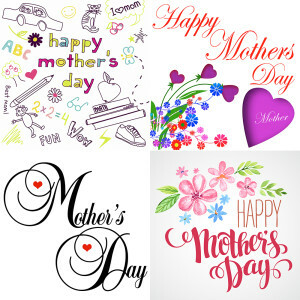 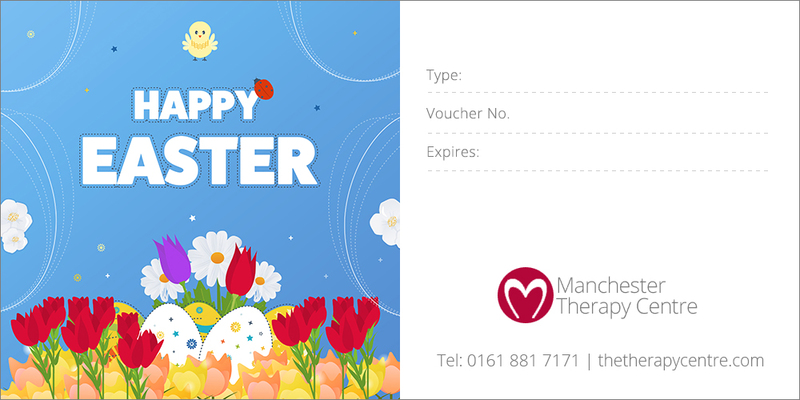 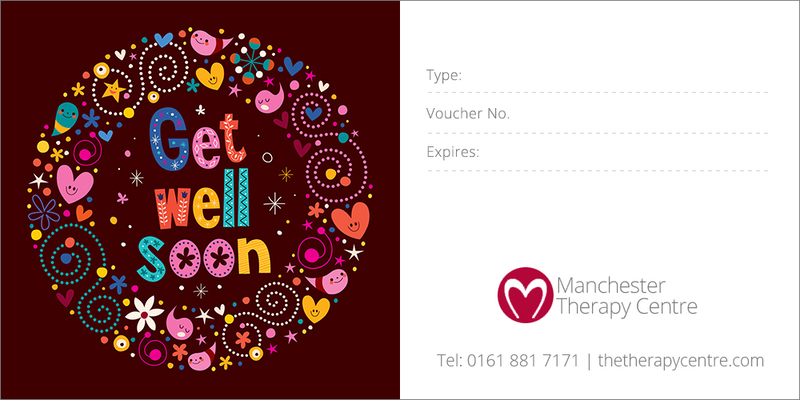 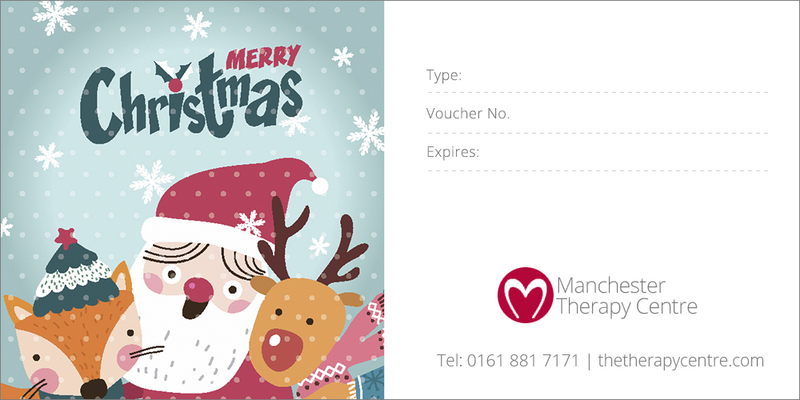 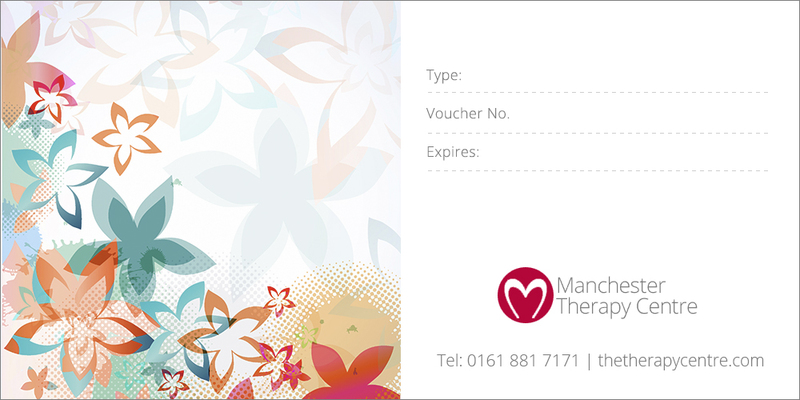 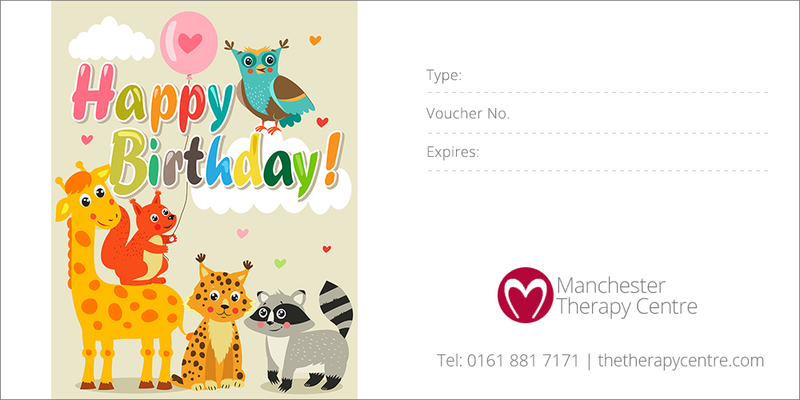 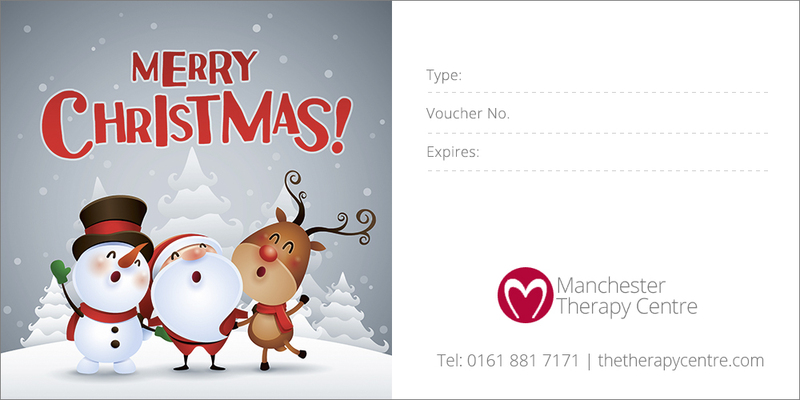 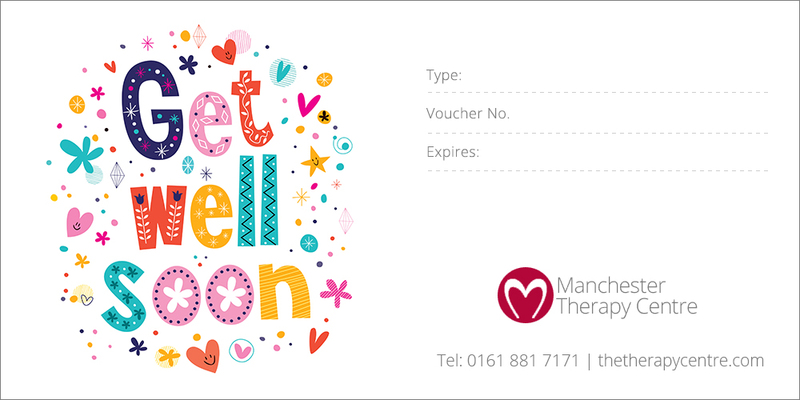 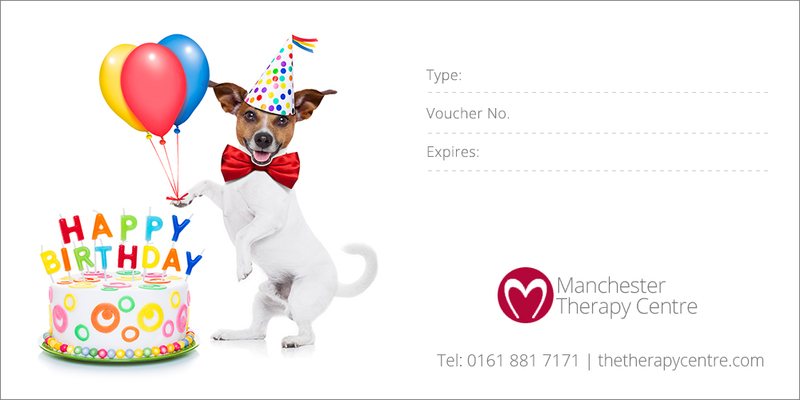 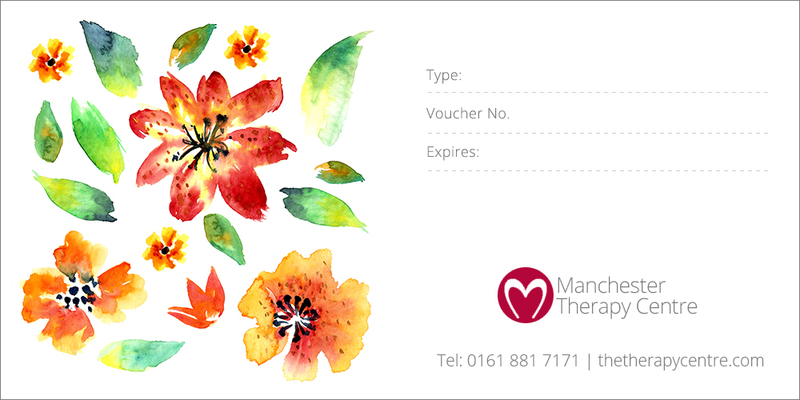 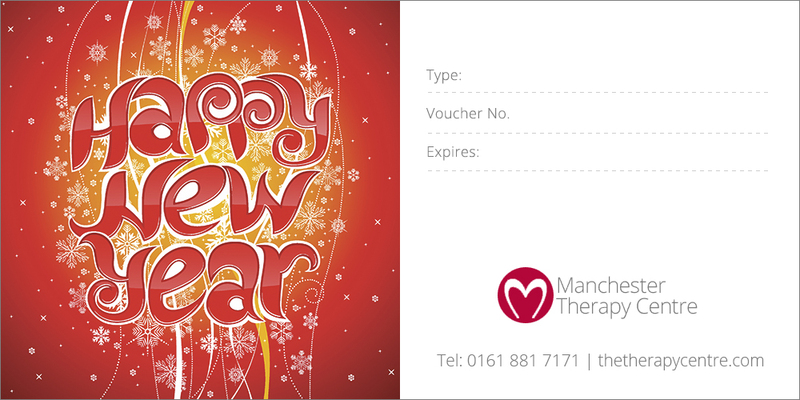 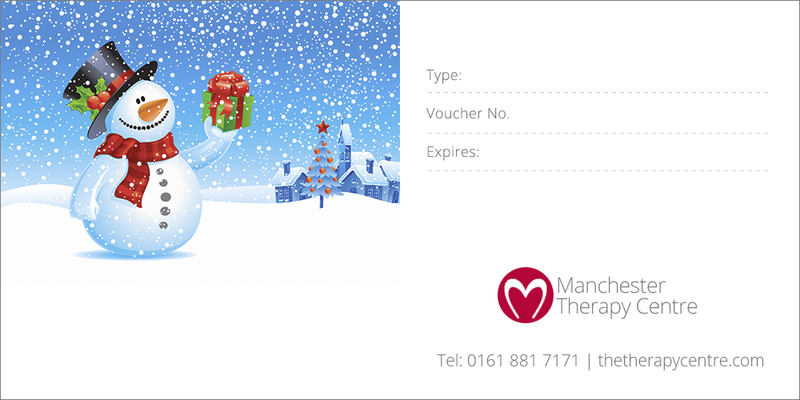 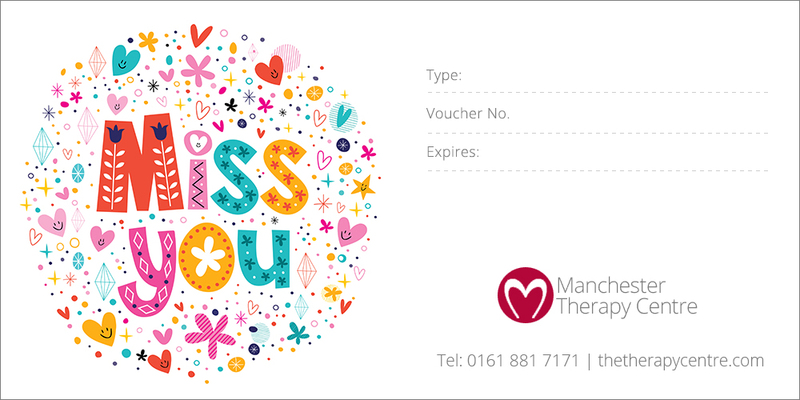 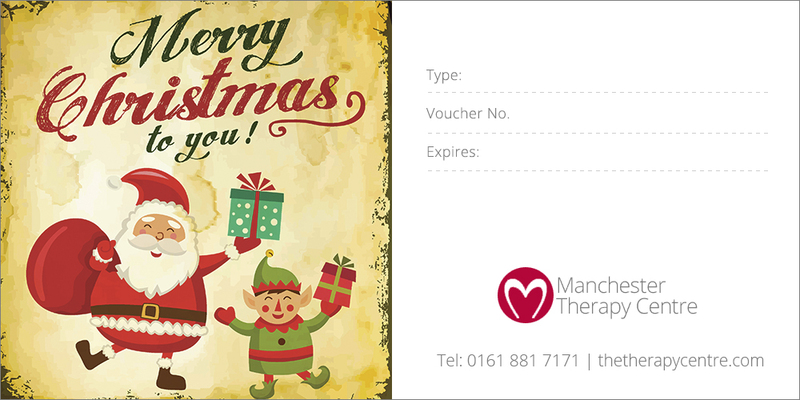 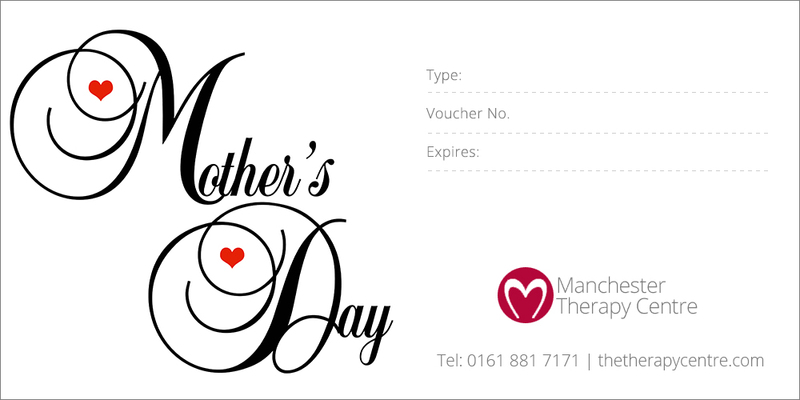 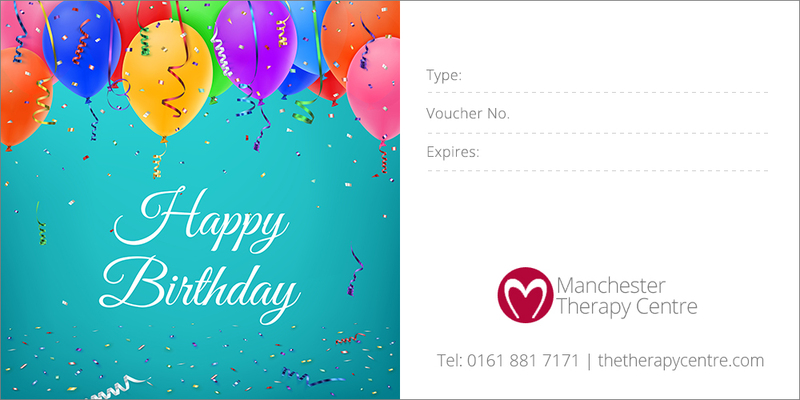 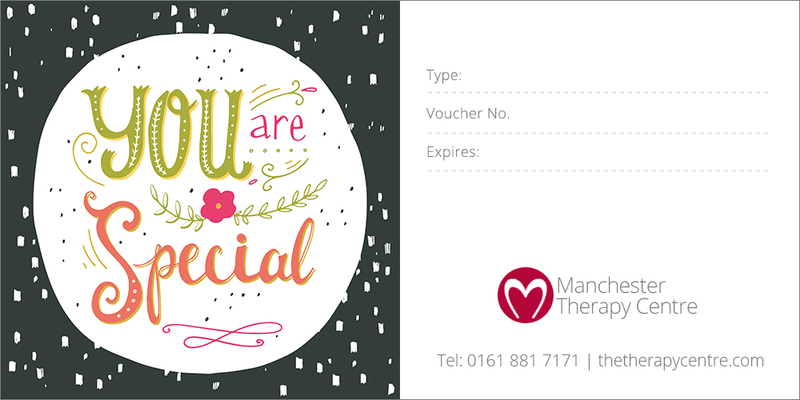 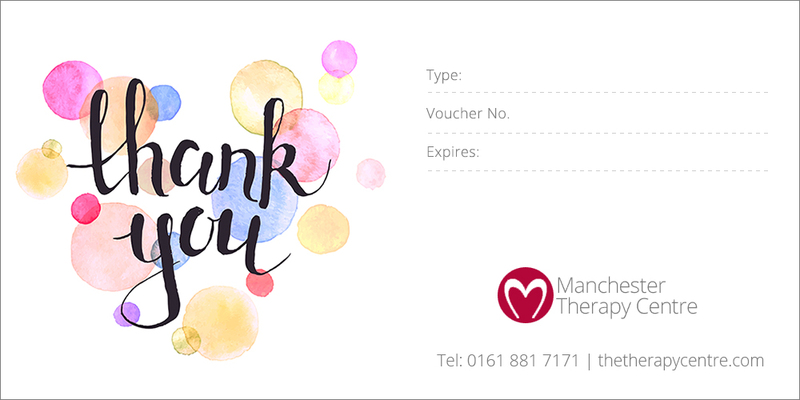 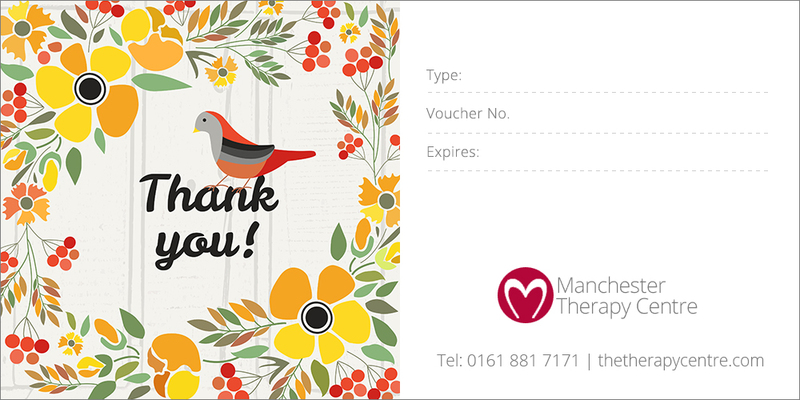 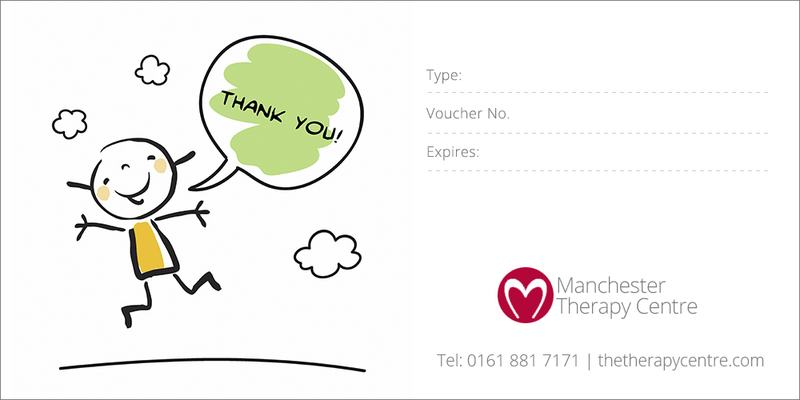 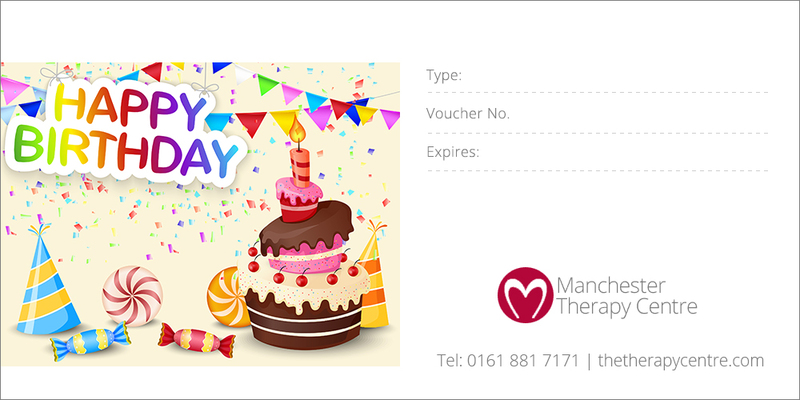 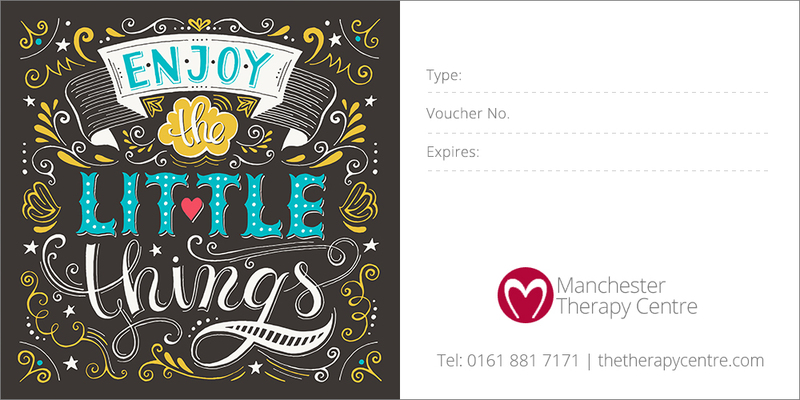 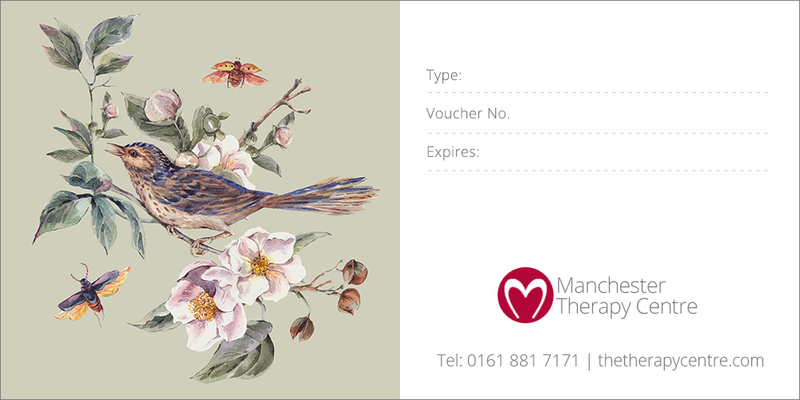 Treat someone you know to a massage, aromatherapy or reflexology treatment. 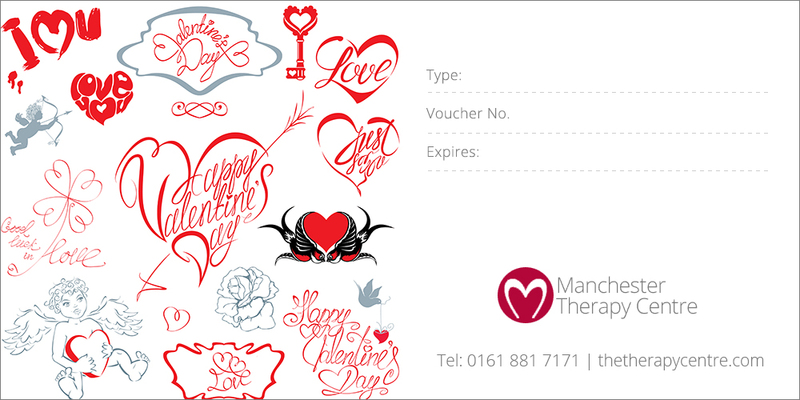 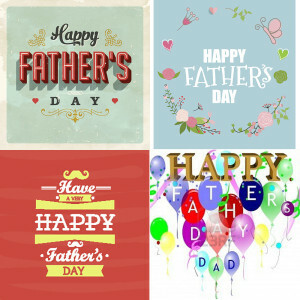 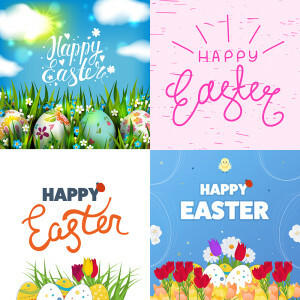 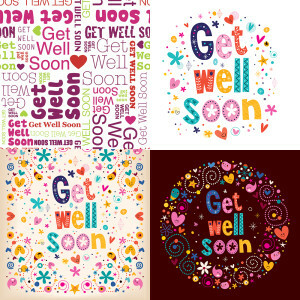 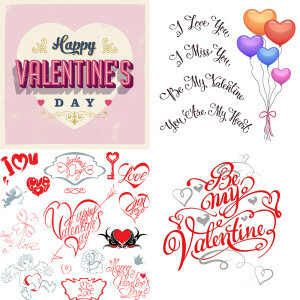 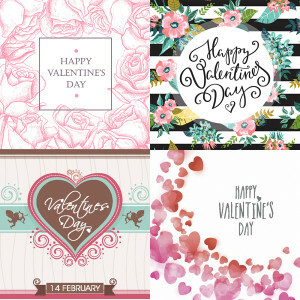 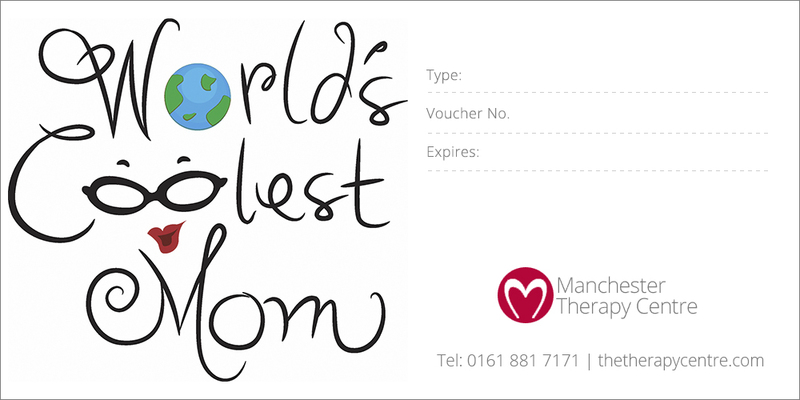 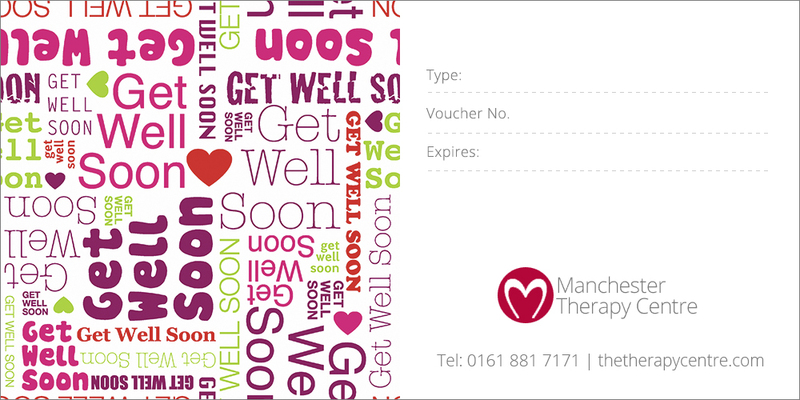 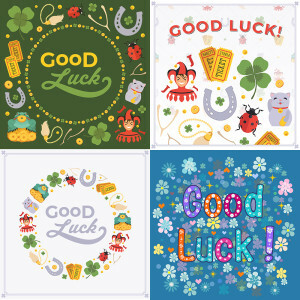 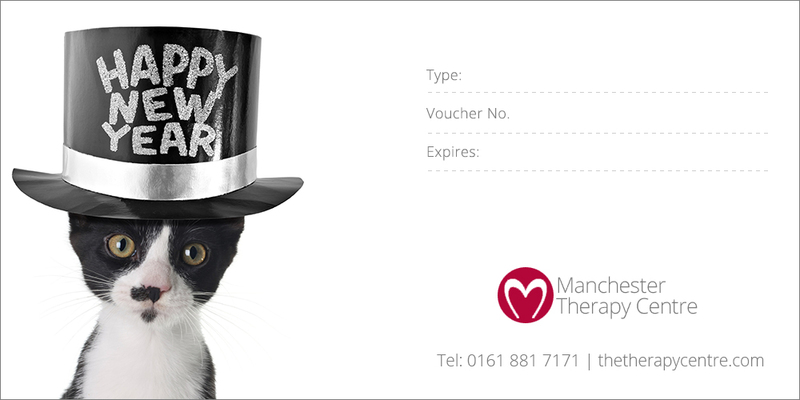 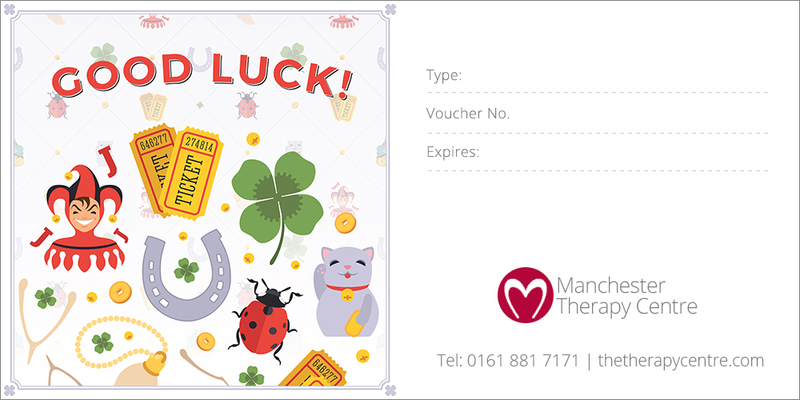 Recipient can choose the treatment when booking.